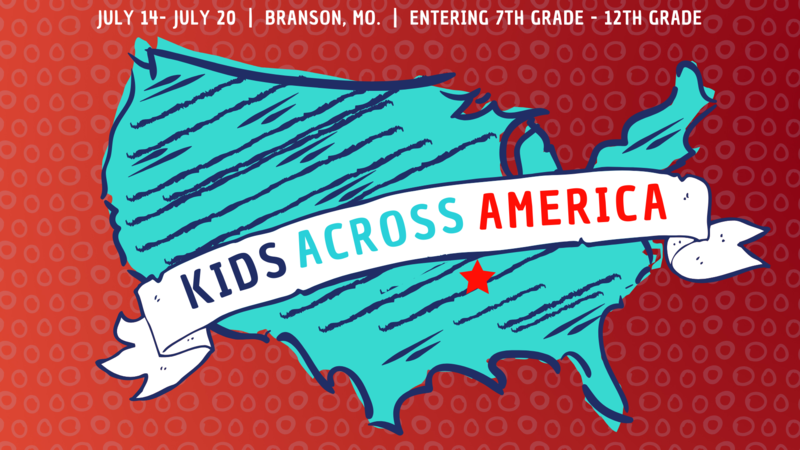 Kids Across America is our annual summer camp for students in grades 7th through 12th grade. KAA is a specifically designed to equip the next generation to be leaders by emphasizing God's word at every turn to ensure that students leave feeling encouraged, equipped, and empowered. From water tubing on the lake to archery to zip lining, campers create lasting memories and learn the importance of building a firm, Christian foundation at KAA. IMPORTANT: Space is limited for this event. If your student's age range and gender is full, please contact student ministry at students@visitonecc.com to add them to the waiting list. Students on the waiting list will be contacted in the order received via email. This camp is for grades 7th - 12th only. Please make a selection based on your students age. Full balance due by May 1. This registration type is only for the KAA Staff.